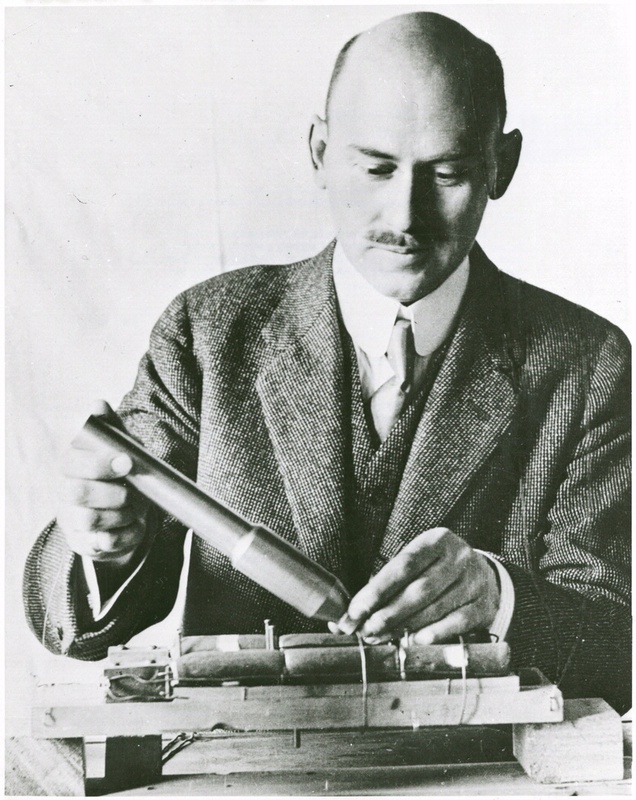 After working to develop solid-fuel rockets for the U.S. Army in World War I, Robert Goddard switched to liquid fuels, which had the energy needed to reach space. He quickly settled on liquid oxygen and gasoline as the most convenient propellant combination. In 1926 he was finally ready to launch his liquid-fuel rocket. 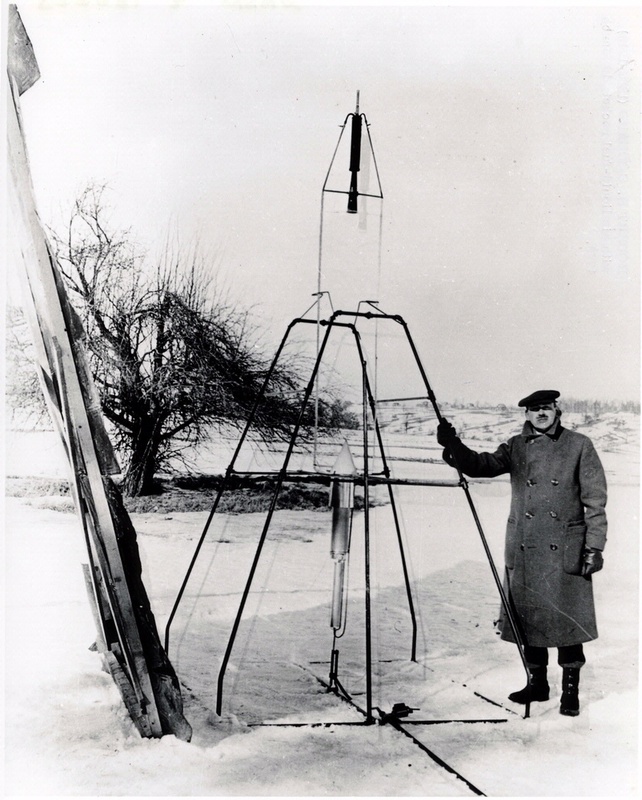 On March 16 at a farm outside Worcester, Mass., it took off on a 2.5-second flight, reached an altitude of 12.5 meters (41 feet), and covered a distance of 56 meters (184 feet). 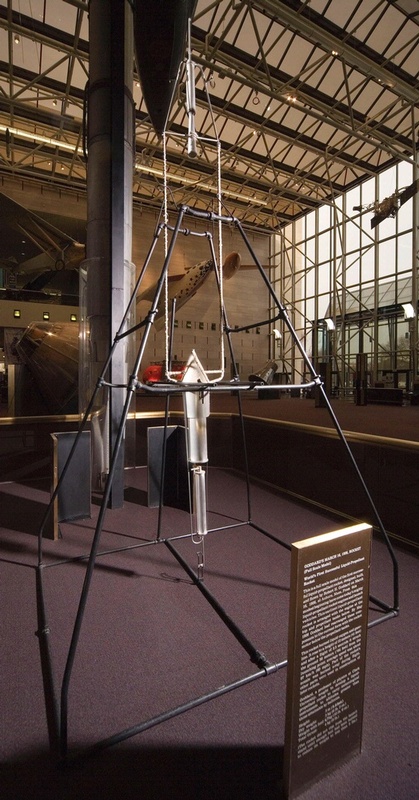 It was the first liquid-fuel rocket launch in history.